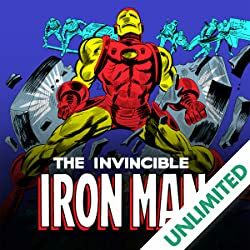 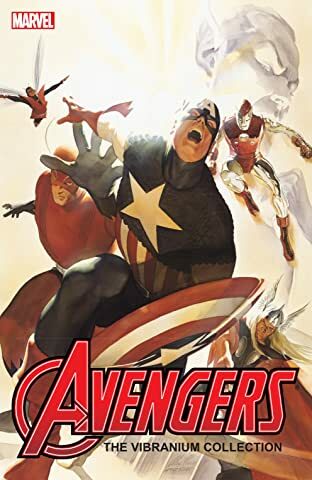 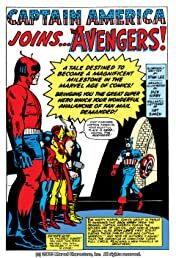 A tale that has become a magnificent milestone in the Marvel age of comics! 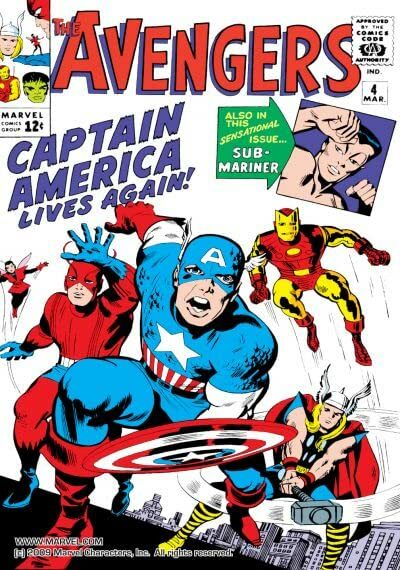 Celebrating the return of one of the greatest super heroes of the golden age.....Captain America! 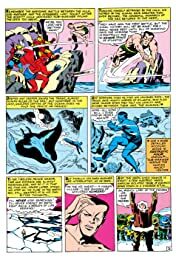 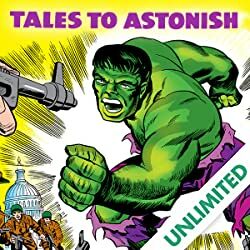 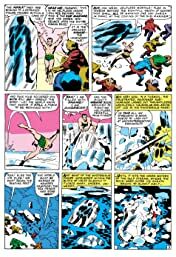 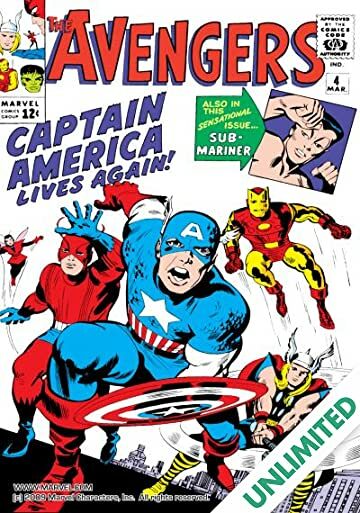 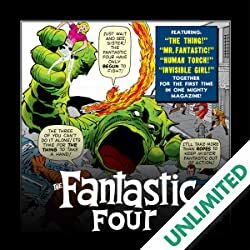 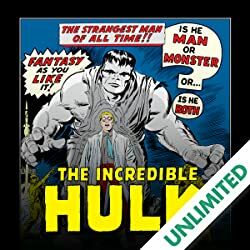 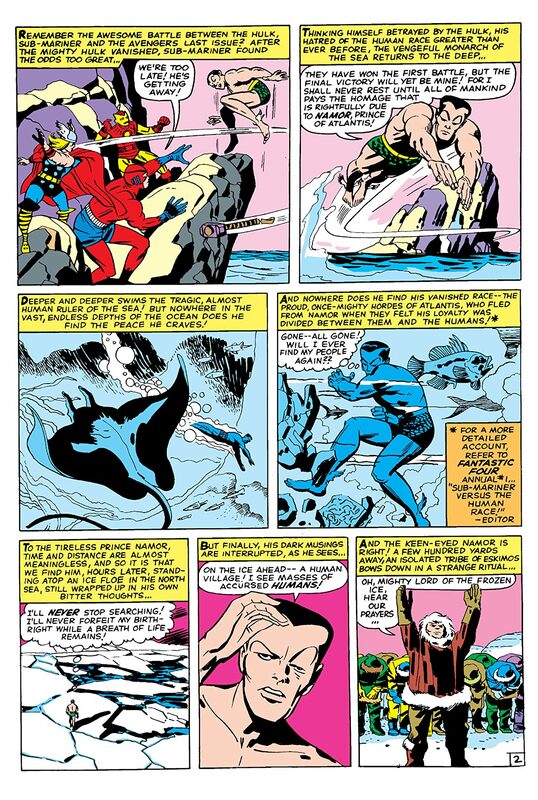 Gloriously written by Stan Lee and grandly illustrated by Jack Kirby!